Two Chinese astronauts, or taikonauts, are currently aboard an experimental space station. Tiangong 2, also known as the Heavenly Palace, is the second laboratory to be launched by the world's second-largest economy, and on its decks the dedicated duo will conduct experiments aimed at creating a permanent space station by 2022. As China’s extraterrestrial ambitions lift off, here’s a numerical look at the country’s past, present and future in space. 2003 – The year China launched its first manned mission into space, becoming the third country – after the United States and Russia – to do so. 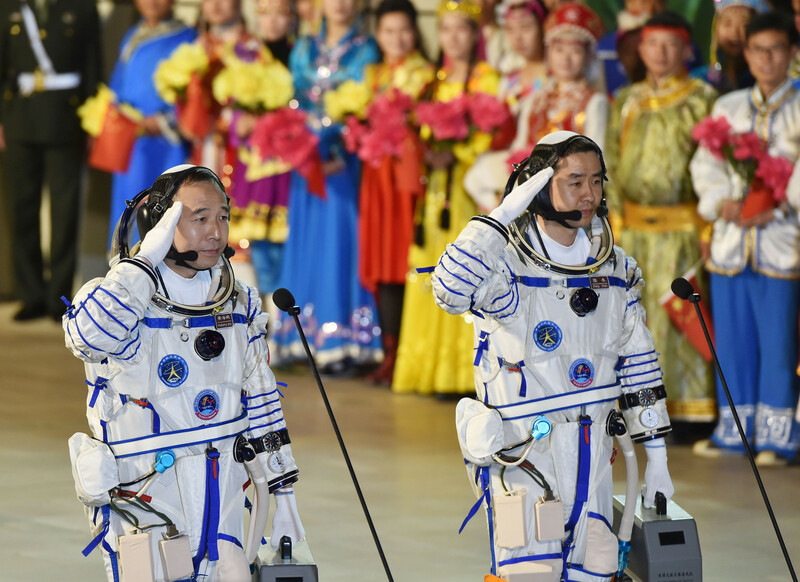 11 – Since then, 11 Chinese taikonauts have travelled into space. For Jing Haipeng, one of the astronauts on the current mission, this will be his third journey into space. 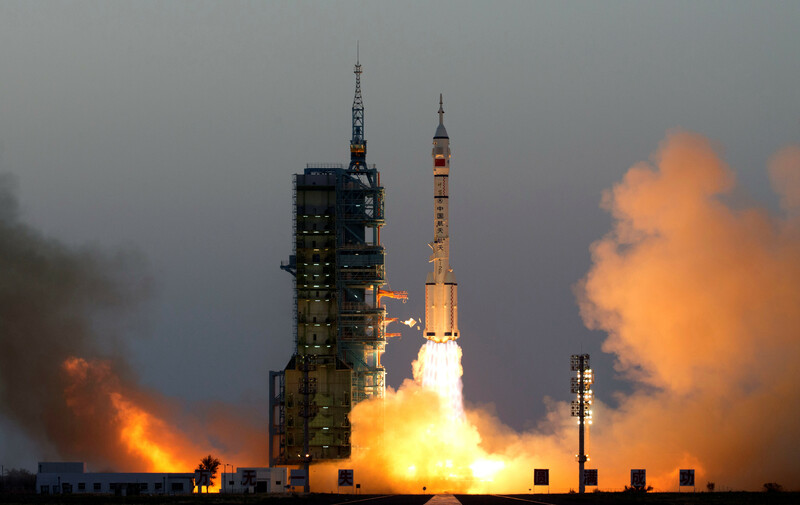 6 – This is China’s sixth manned mission into space. 30 – The number of days the taikonauts are planning to spend aboard Tiangong 2, making it China’s longest manned mission to space . 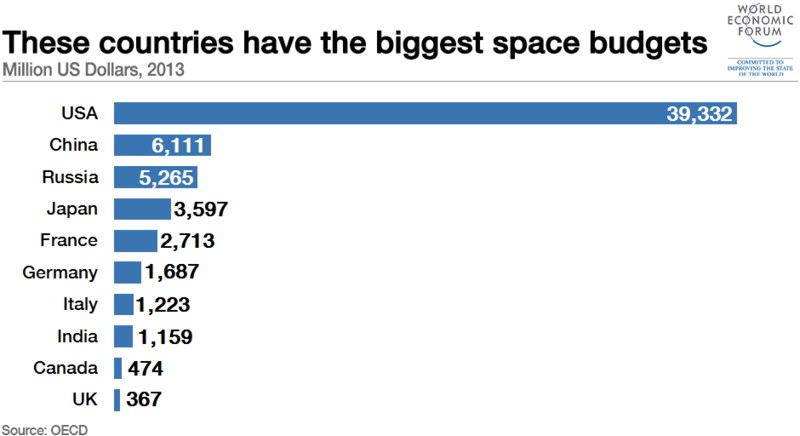 $6.1 billion – According to the OECD , this was China’s space budget in 2013. It's still some way behind US spending, as this chart shows. 20 – The number of passengers a state-backed space plane hopes to carry to the edge of space – at an estimated cost of $200,000 to $250,000 for a ticket. 2020 – The year by which China is planning to launch a rover to Mars . 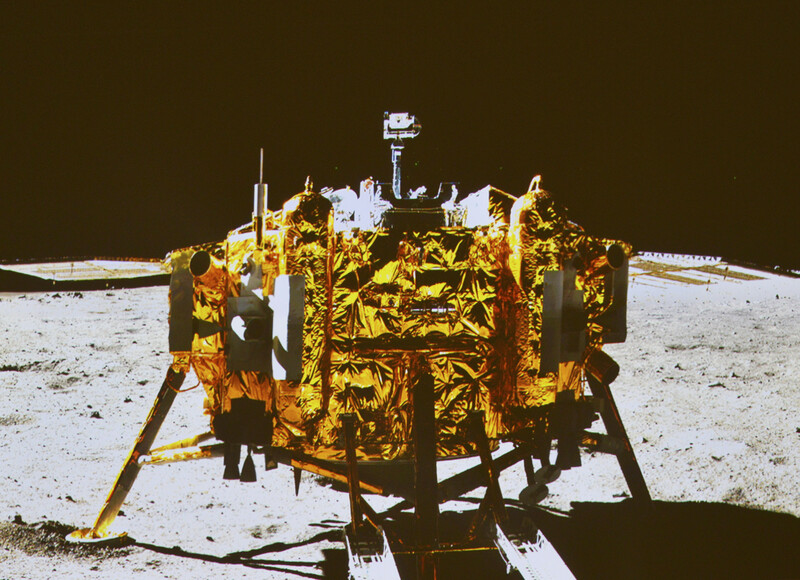 In December 2013, the country landed Chang’e 3 and its rover, Yutu, on the moon. It was the third country to perform a soft landing on the moon's surface. 2022 – By 2022, China plans to have a fully operational space station .